As we enter the holiday season producers burrow into their dens to master their craft and release those hard hitting bangers that they have been working on the whole year. 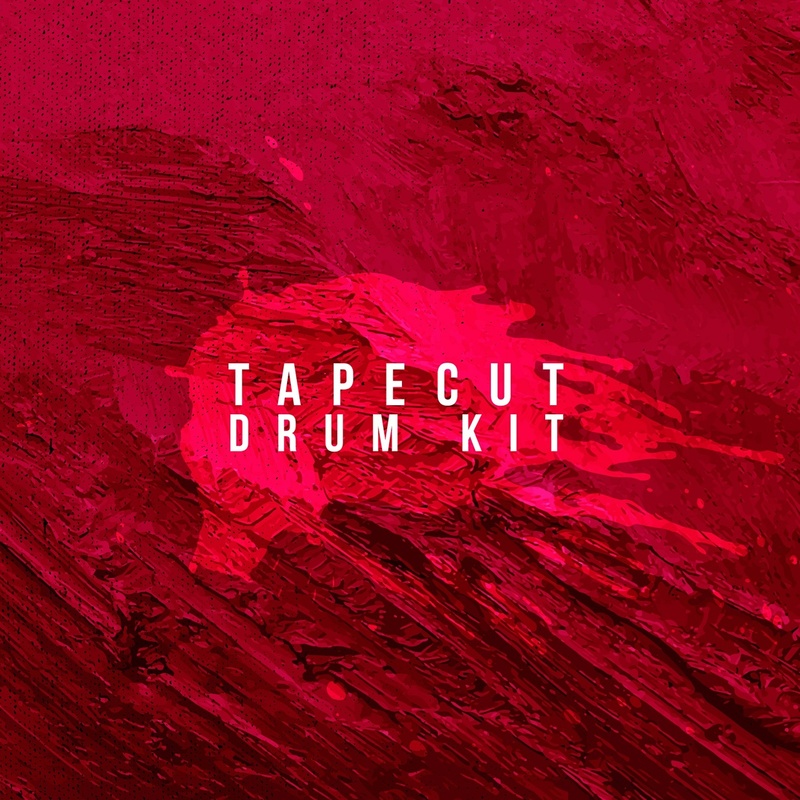 We like to call this part of the year LITmass due to the mass quantity of releases we have been waiting from all of our favorite producers, and this new one from Tapecut is really no exception. Based out of Saint-Petersburg, Russia, and having huge releases on Buygore, Alaya and the up and coming collective ZenSupremacy, Tapecut is getting some serious recognition for his signature trap bangers but what people doesn’t necessary know is that he is also quite skilled in producing music on the chiller side with those great melodic and wavy vibes. Beez stays on that harder hitting side of things, combined with his drumkit for a download this is too good of a song to pass up. Shoot the kid some love, go cop the drum kit and wild out to this gnarly tune we dug up for you.